Spoat brings his year to a close with the release of his mixtape “Determination.” This mixtape comes with 18-tracks that give us Spoat showing off his variety of flows. 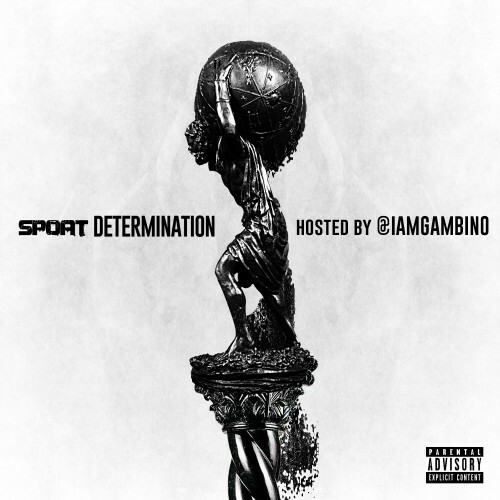 “Determination” comes with freestyles overs major singles as well as some original tracks. The Florida native provides us with a collection of solid tracks. Give it a listen.